In December 2004, I was a high school dropout who had built a real estate empire of over 4,000 apartments across the USA. Taking risks and working tirelessly were the ingredients to my rise. But, I took one risk too many. An ice storm on Christmas Eve 2004 triggered my collapse. I was maligned, publicly shamed, and financially gutted – even arrested. I lost everything and ended up $26 million in debt. To move forward, I crafted a new life’s purpose: to help others crushed by unaffordable debts rebuild themselves. This is accomplished through American Homeowner Preservation, which I started in 2008. 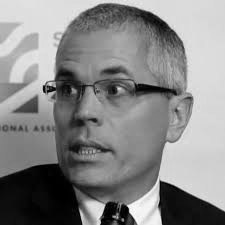 AHP buys nonperforming mortgages at big discounts and then shares the discounts with families. The strategies we employ are the direct result of lessons from my experience as a challenged debtor. 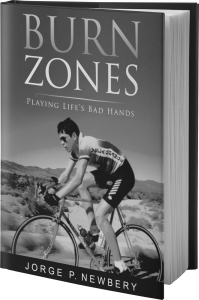 Burn Zones: Playing Life’s Bad Hands, was just released this week and chronicles my rise and fall. I will send you a free copy, either Kindle or paperback. Just let me know which you prefer. If paperback, please provide your best shipping address. To support our efforts, you can invest at www.ahpinvest.com. 4. Liquidity: if you need your all or part of your investment back early, provide notice by the 15th of the month and we will make best efforts to either redeem your interest or sell to another investor on the final business day of the month.